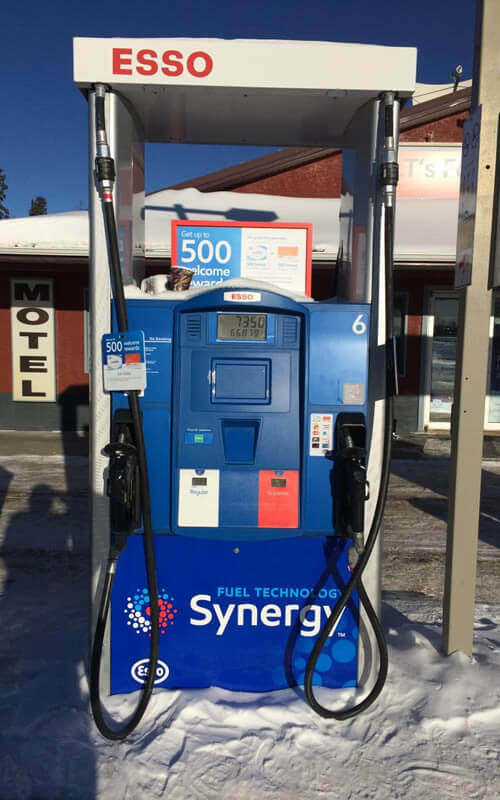 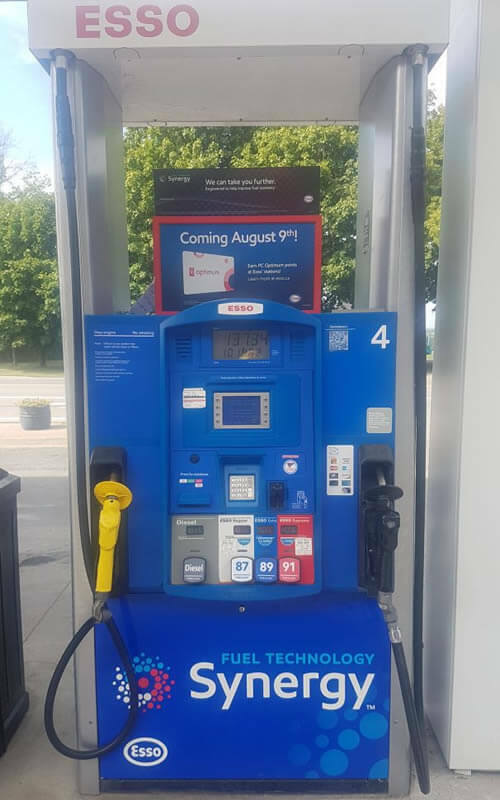 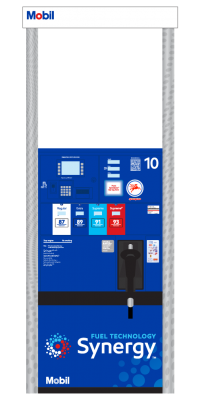 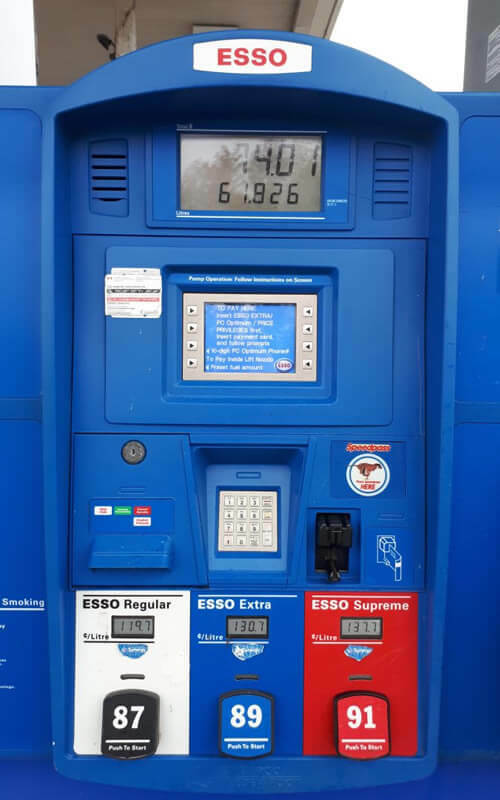 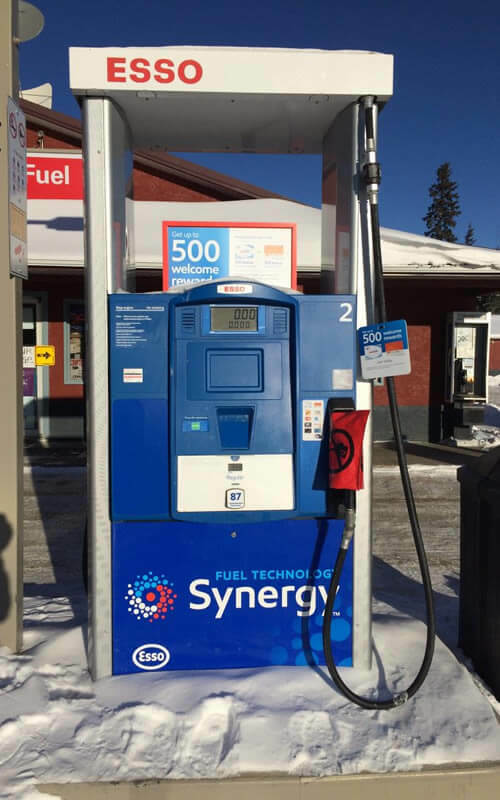 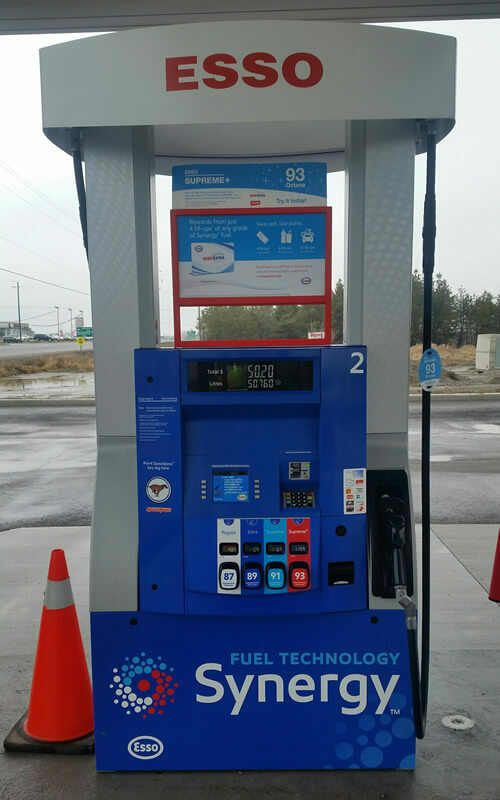 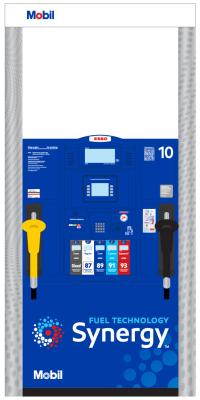 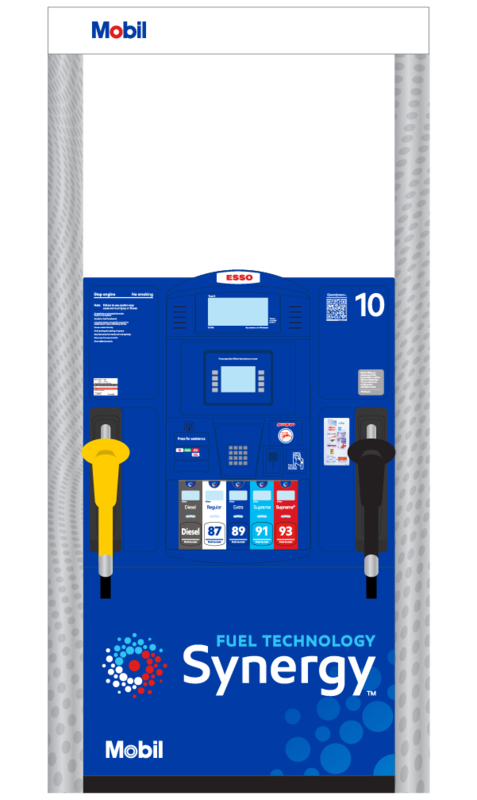 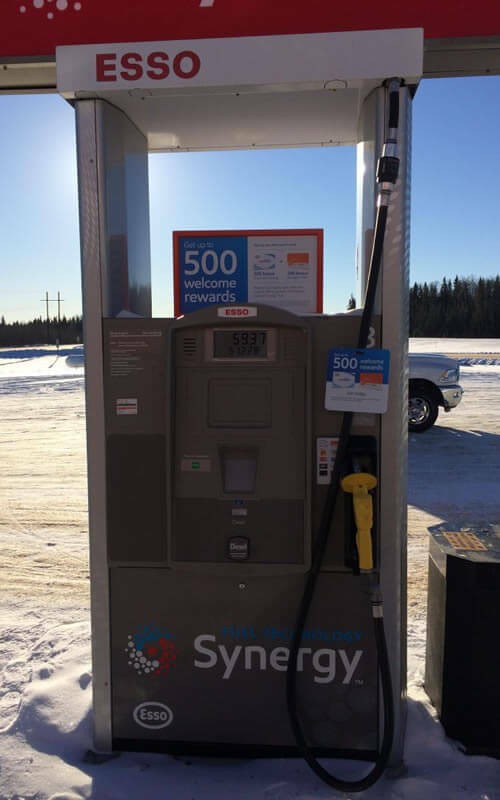 MYC Graphics is Canada’s only manufacturer and supplier for fuel dispenser graphics. 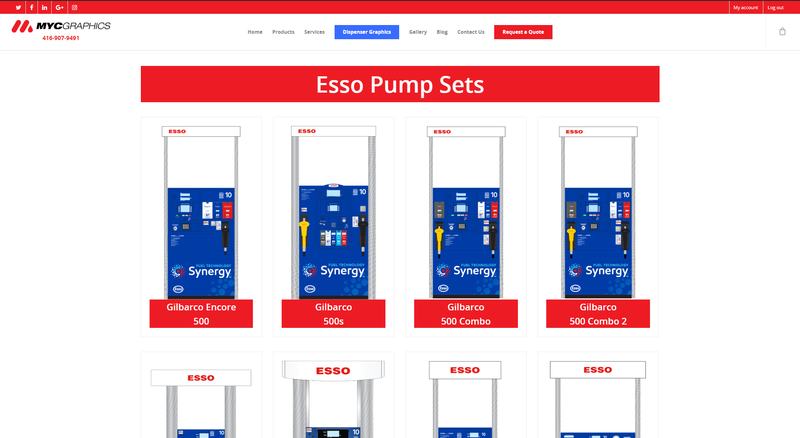 If that’s not impressive enough, take a look at our easy-to-use online ordering system to see how easy it is to order your pump parts or whole pump sets – all at the click of a button. 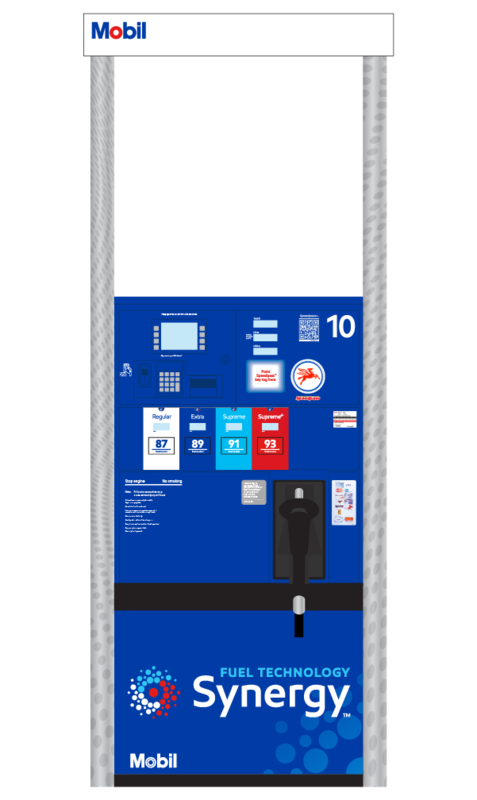 MYC Graphics is proud to be Canada’s only dispenser graphics printing and manufacturing company. 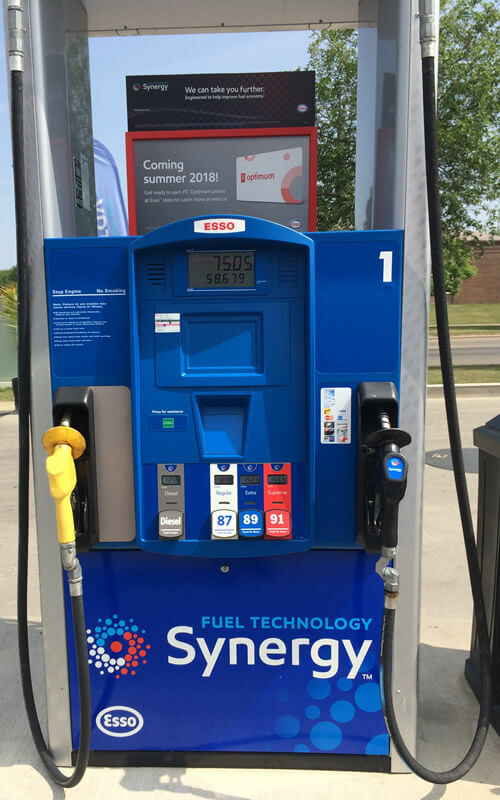 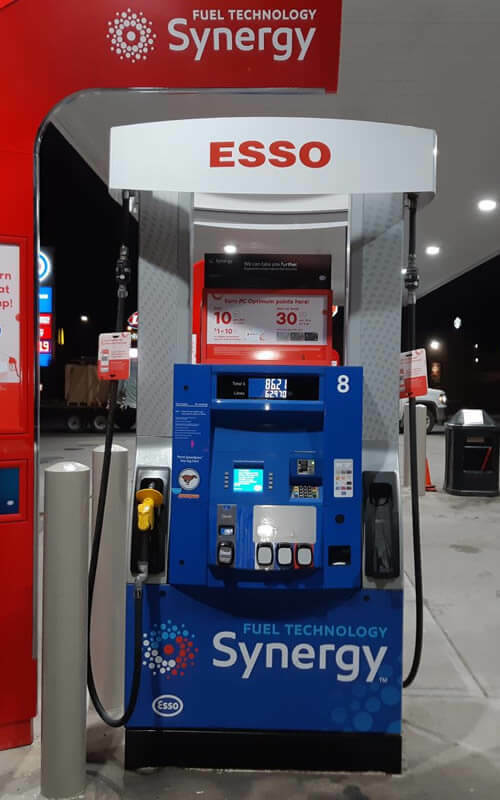 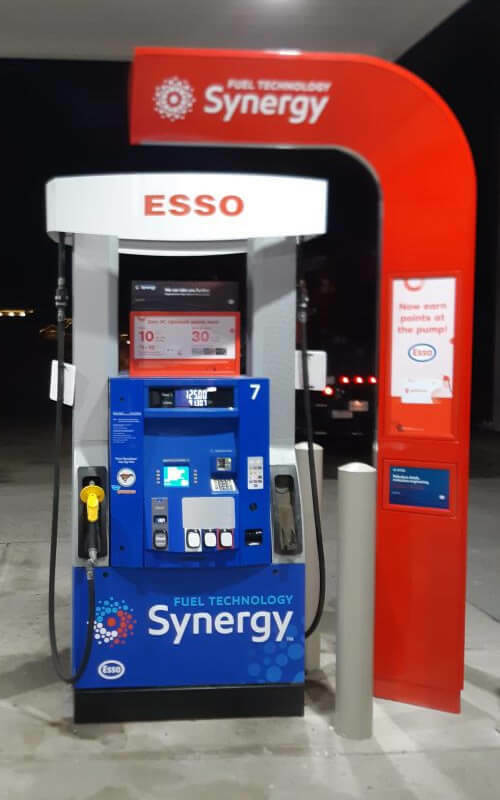 We work with companies such as Esso, Mobil and Synergy to provide accurate and high quality dispenser graphics for their gas and diesel pumps. 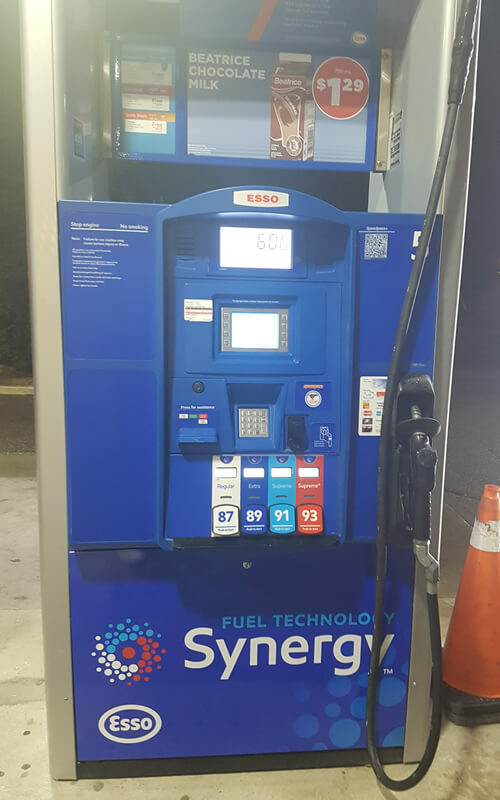 Our goal is to be the only Canadian dispenser graphics printing and manufacturing company for all diesel and gas companies across the nation. 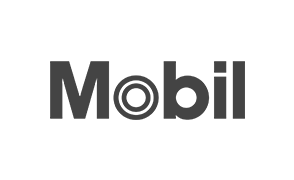 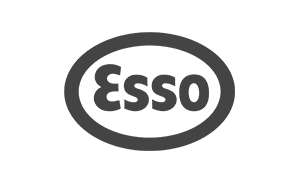 We take our work very seriously and aim to deliver only the best in quality and durability. 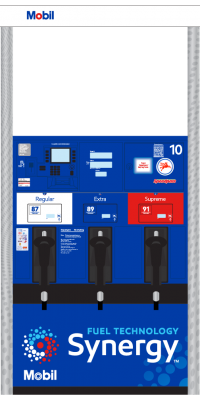 Because of our dedication to our work, we have built our reputation to be Canada’s leader in dispenser graphics creation, printing, manufacturing and brand maintenance. 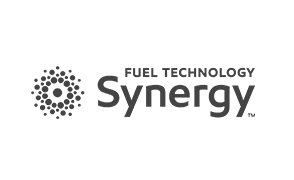 In order to ensure the consistency in quality, durability and performance, we use only the best materials available that are made by 3M. 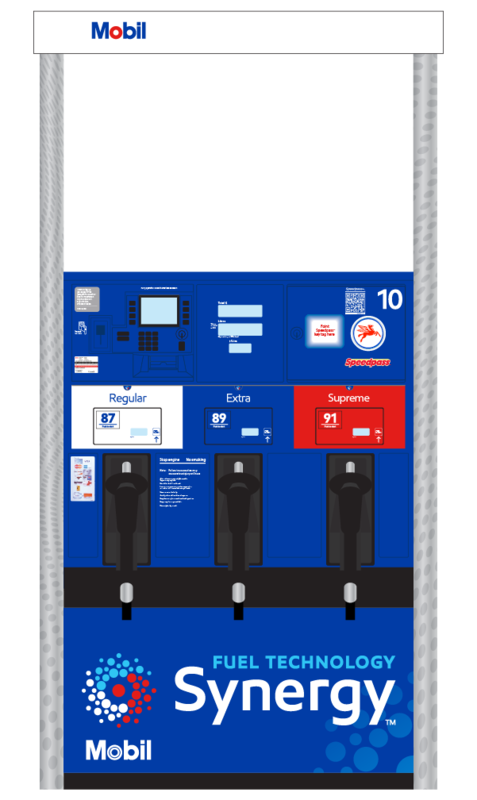 Aside from using the best products available, we also ensure that all products are made according to OEM specifications in order to follow regulatory standards and to allow for accurate installations. 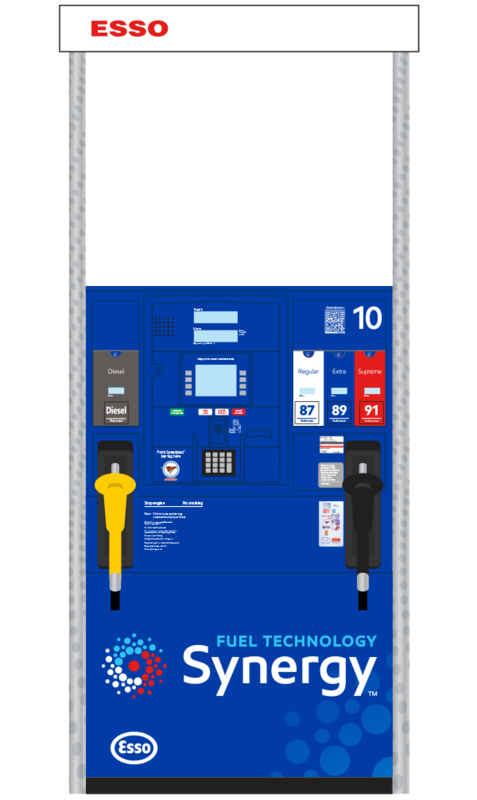 Printing and Manufacturing is just one-half of the battle; understanding what the client needs and creating accurate parts according to standardized measurements is why companies choose us to manufacture and design dispenser graphics for them.